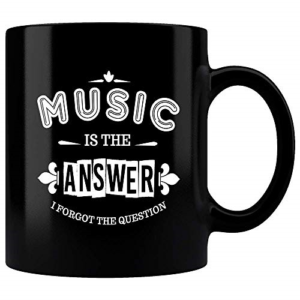 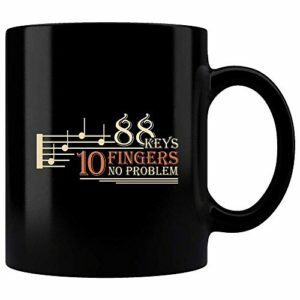 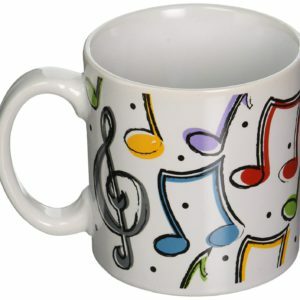 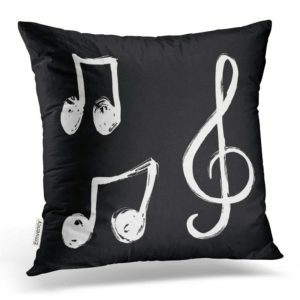 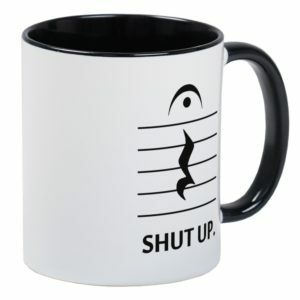 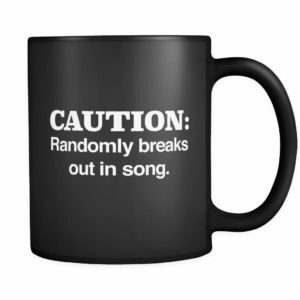 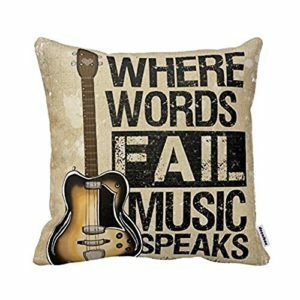 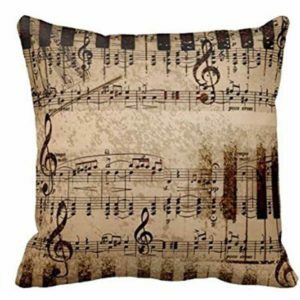 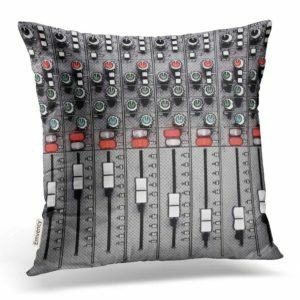 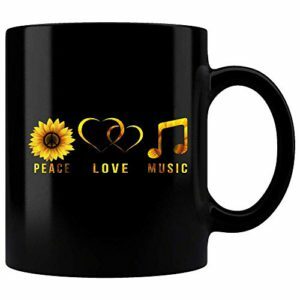 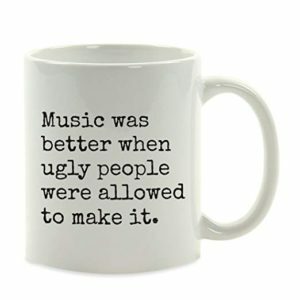 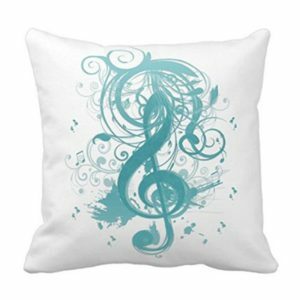 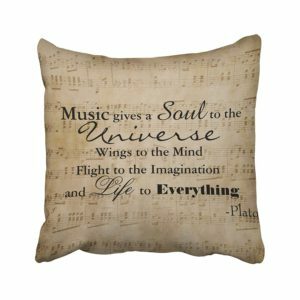 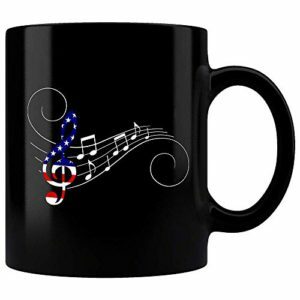 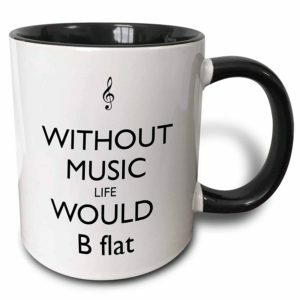 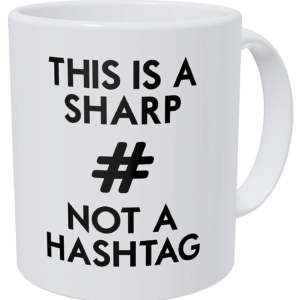 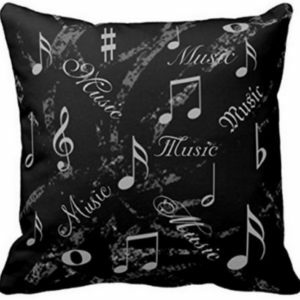 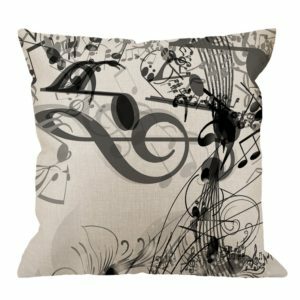 Music-Themed Household things every music lover will want to have in their home. 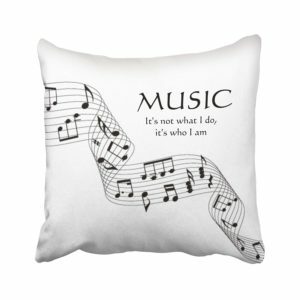 I’m talking; Pillows, Blankets, Shelves, Towels, the list goes on! 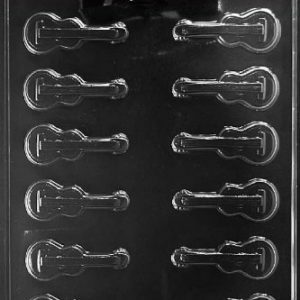 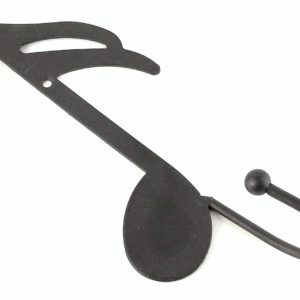 Pick-A-Palooza Guitar Pick Punch Review – Never Be Without A Pick Again!